This level has medium difficulty and you need to use good technique to complete this level. For this level you should try to play from the bottom and break the blockers and as you will play from the bottom candies will shuffle everywhere and will give chance to make special candies. 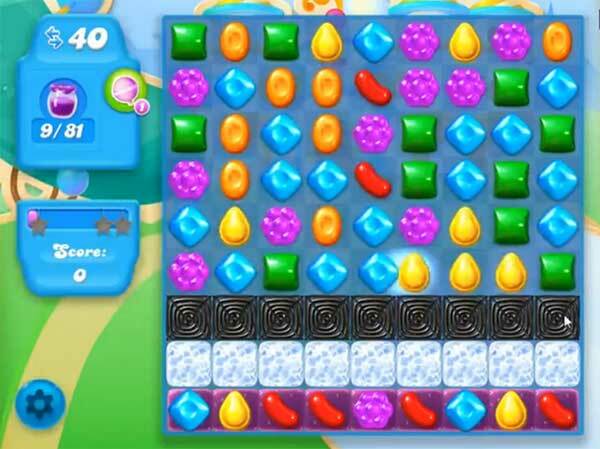 Try to combine special candies to each other to break more Jam candy to spread into other candies to reach the target. Level 262 on my board does not have double licorice. Just one with the dot in the middle and I have been at this for a month. what to do?